A mix of grains and pellets coated in molasses and vegetable oil, ideal for growing and lactating alpacas and llamas, and as a maintenance diet. 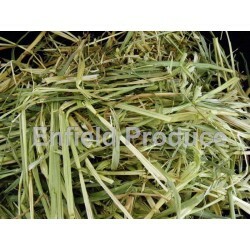 Can be fed to other ruminants such as sheep, cattle, goats and deer. 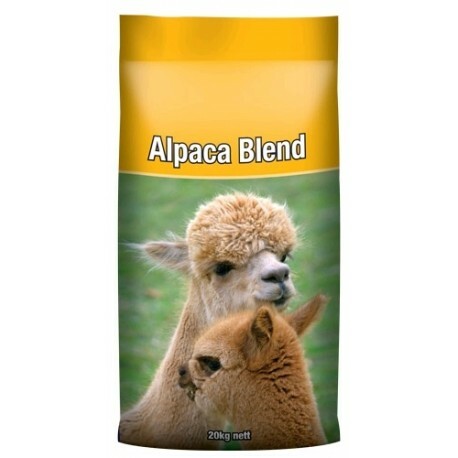 Alpaca Blend is a nutritious food formulated to be fed to growing and lactating alpacas and llamas, and is also an ideal diet for maintenance. 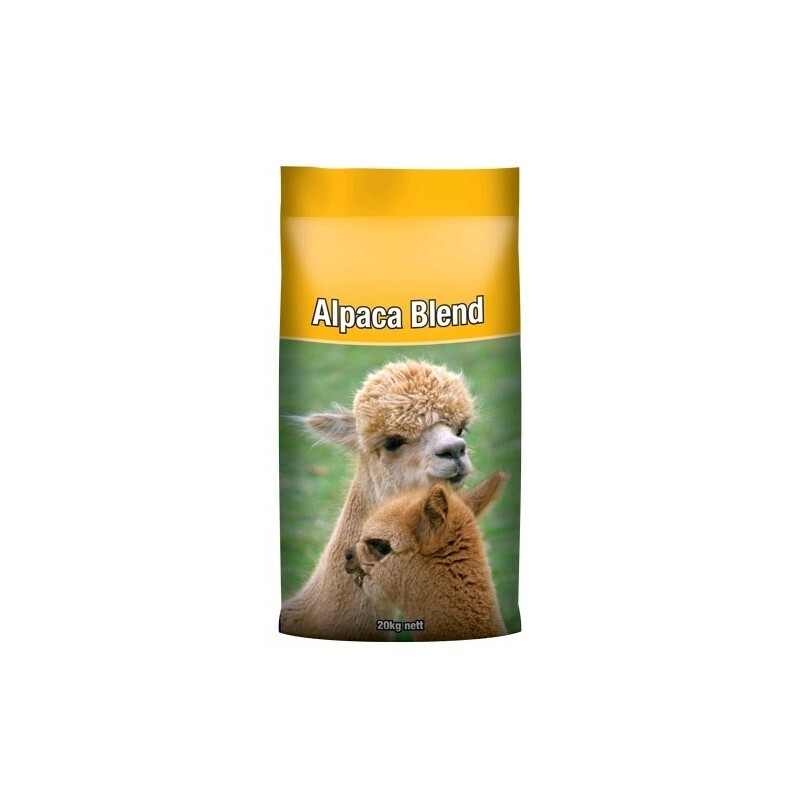 Alpaca Blend is a mix of grains and pellets coated in molasses and vegetable oil. Generally an alpaca’s total daily feed consumption will be between 1.2% to 1.5% of body weight for maintenance, 1.5% to 2.5% growing, 1.5% to 2% late gestation and 1.5% to 3% during lactation. The level of blend fed will vary depending on a number of factors such as body weight and condition, pregnancy, lactation (level of milk production), activity and quality of the roughage being fed. The portion of blend fed will generally vary between 10% and 75% of total daily feed intake. 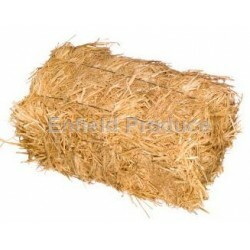 Roughage is an important part of their daily intake and must be available at all times. Introduce Alpaca Blend gradually and avoid sudden changes to diet as digestive problems may occur. If digestive problems occur reduce the amount of blend being fed and increase roughage consumption until normal digestive activity returns. When feeding alpacas and llamas be aware that they are prone to choke if they consume food too quickly. Feed in a manner that will slow their rate of consumption. Alpaca Blend is a well-balanced nutritious food that can be fed to other ruminants such as sheep, cattle, goats and deer. Roughage and clean, fresh water must be available at all times. Alpaca Blend is formulated from a selection of the following ingredients: Barley, wheat, triticale, oats, rice, peas, lupins, lentils, beans, soyabean, canola, sunflower and products derived from these ingredients. Molasses, vegetable oil, limestone, di-calcium phosphate, salt, acid buf, gypsum, bentonite, magnesium sulphate, magnesium oxide and antioxidants. Minerals: Calcium, phosphorus, sodium, chloride, cobalt, copper, iodine, iron, manganese, selenium and zinc. 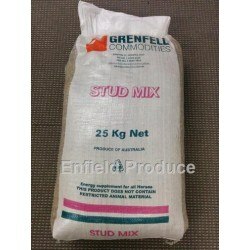 Grenfell Stud Mix Feed for horse and cattle. 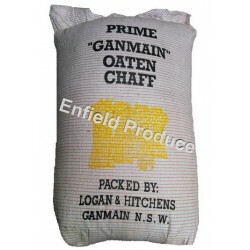 Ingredients include: Air Cleaned No.1 Oats, Steam Rolled Barley, Cracked Faba Beans, Black Sunflower, Lucerne Chaff, Wheaten Chaff, Molafos.